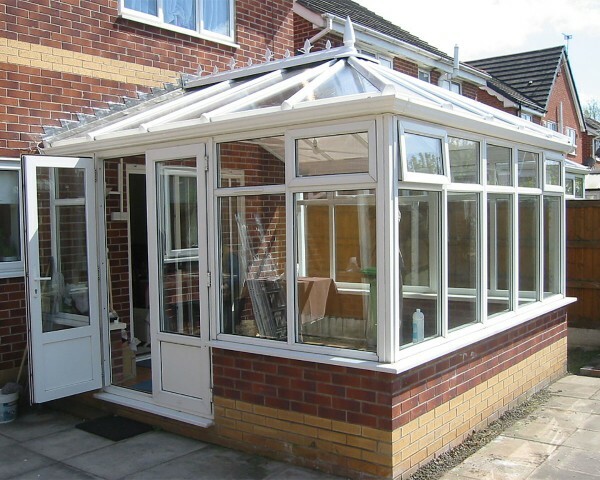 Conservatories are often criticised for being too hot in the summer and too cold in the winter. We can help transform your space into an all year room. Slipped roof panels create gaps through which water can enter and is the most common cause of roof leaks. We offer a permanent solution. 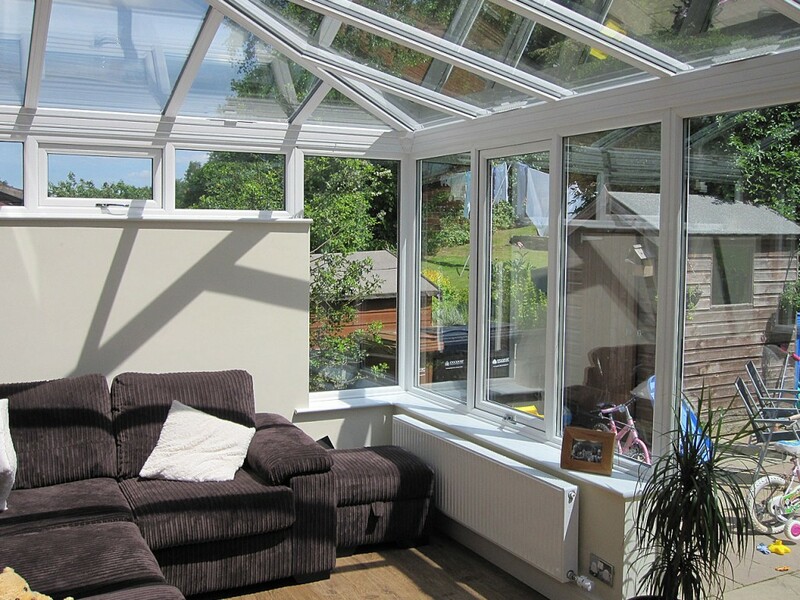 Transform a problematic, under used conservatory into a stylish room that can be used all-year-round. 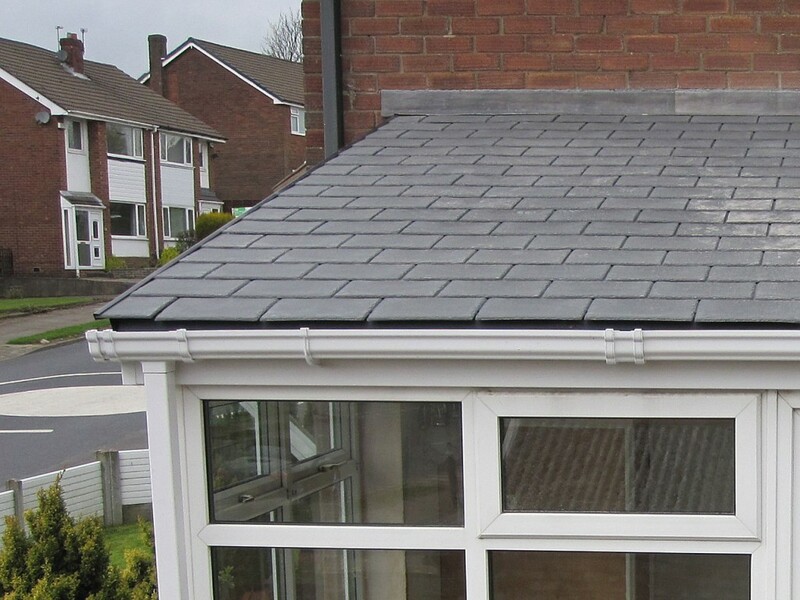 The answer is our solid roof converisons. 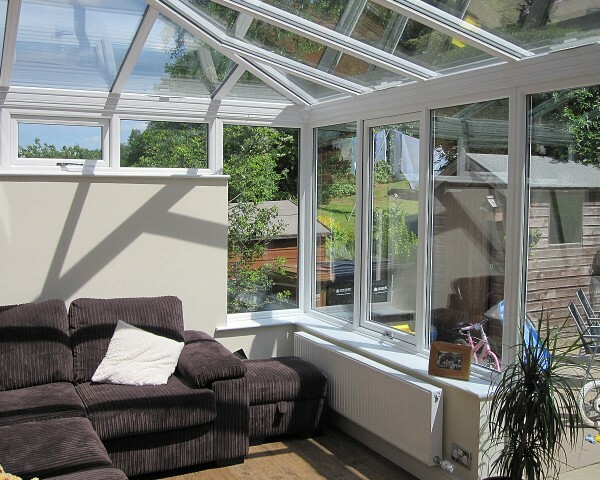 Professional cleaning helps to extend the life of a conservatory and our engineer will also produce a Healthcheck Report to highlight observations made while cleaning. 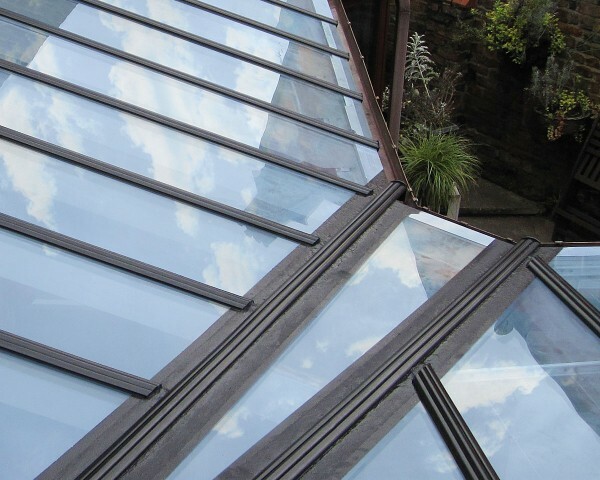 Truly Conservatory Repairs are Manchester’s Number 1 conservatory repair specialists. 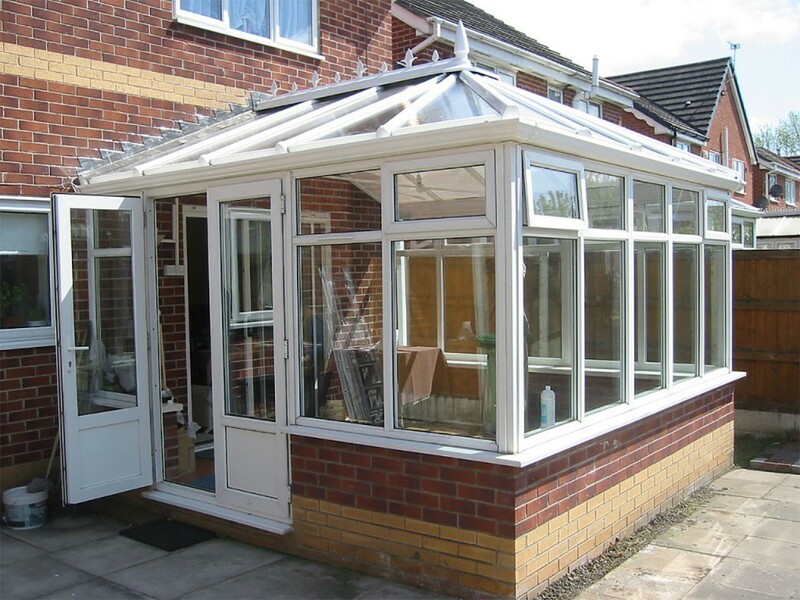 Serving the wider North West, we are experienced and skilled in all manner of conservatory repair, maintenance and installation. 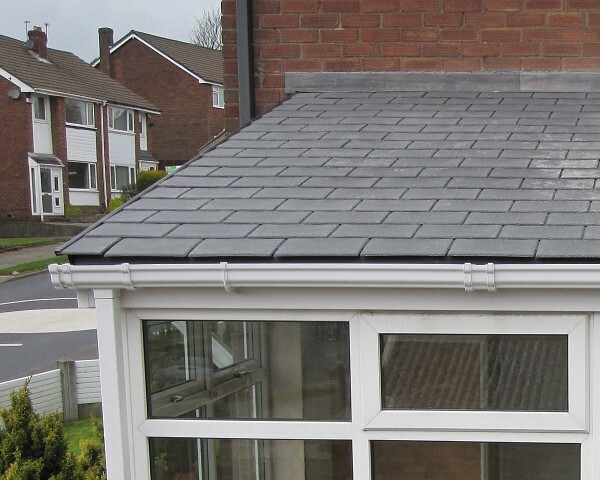 We can fix leaking conservatory roofs, conservatories that are too hot / too cold and misted double glazing – once and for all! Our experience in designing, installing and maintaining conservatories will help restore yours to full working order, becoming a room that you can enjoy for years to come. The Truly approach offers a once and for all remedy for leaks, faulty flashing and slipped panels. New roof sheets, roof, frames or full conservatory – we can restore yours to its original glory. Don’t suffer by being too hot in the summer or too cold in the winter – maximise use of your room. Failed double-glazed units replaced to provide energy efficient windows that are crystal clear.